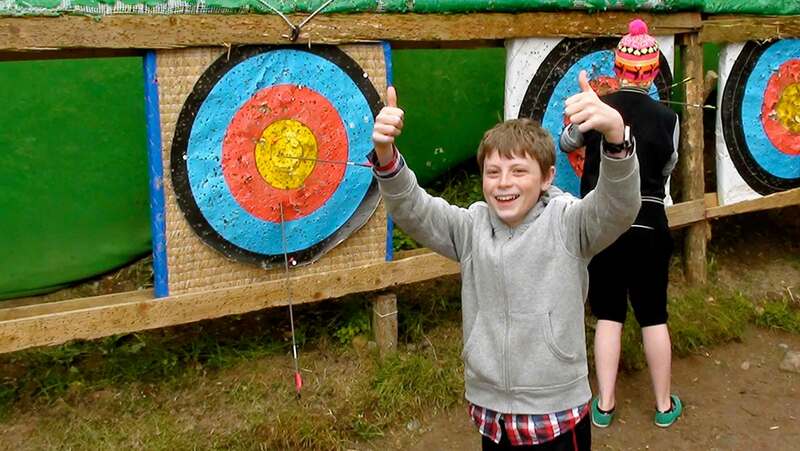 Are you a budding Robin Hood? 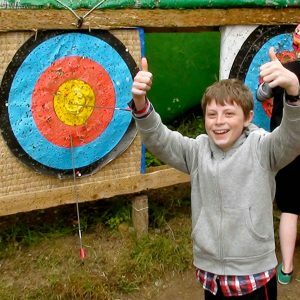 Got a score to settle with another family member? 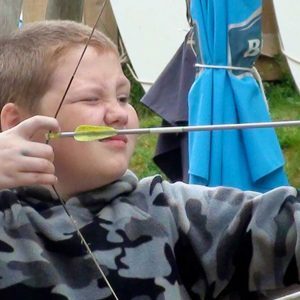 Then you will enjoy the ancient and noble pastime of target archery. 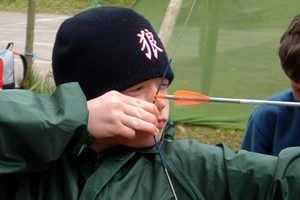 This skilful sport requires balance, poise, accuracy, timing and vision. 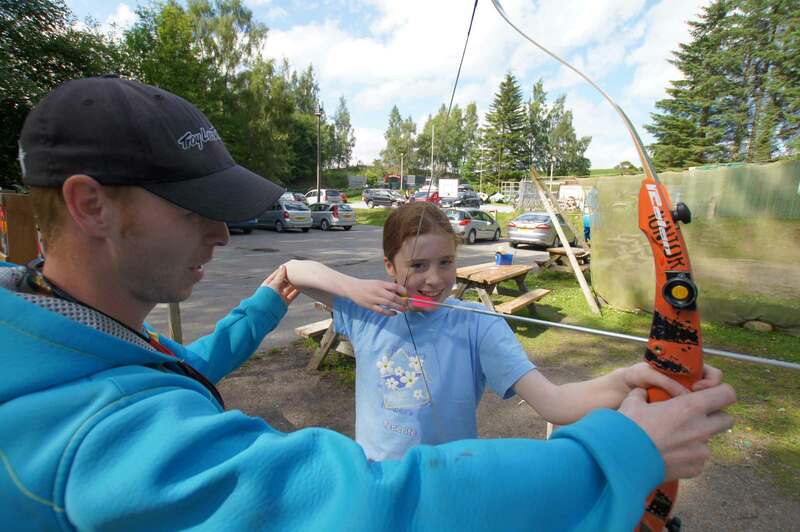 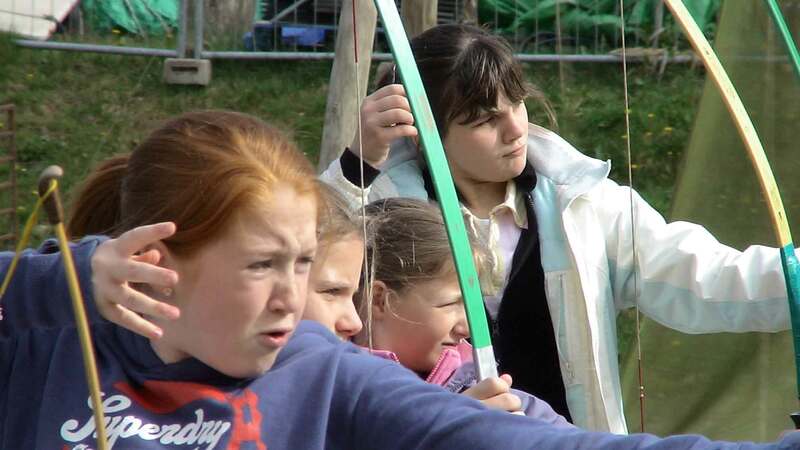 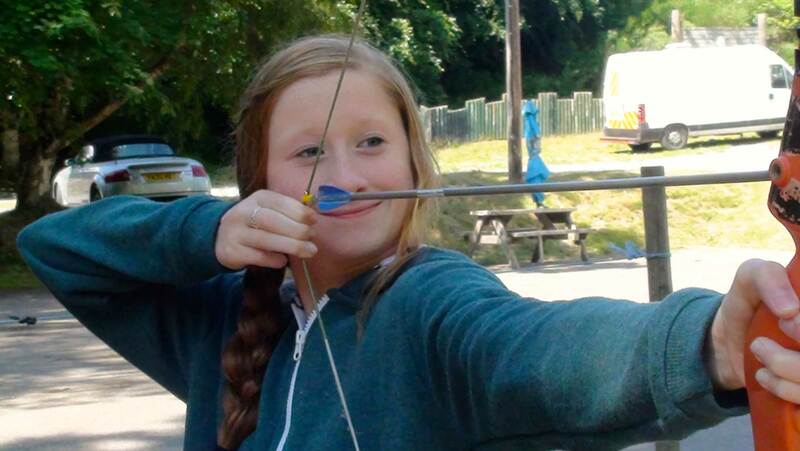 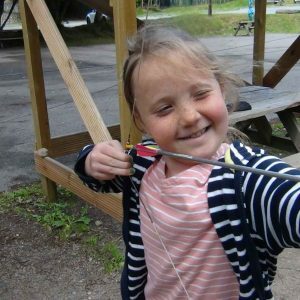 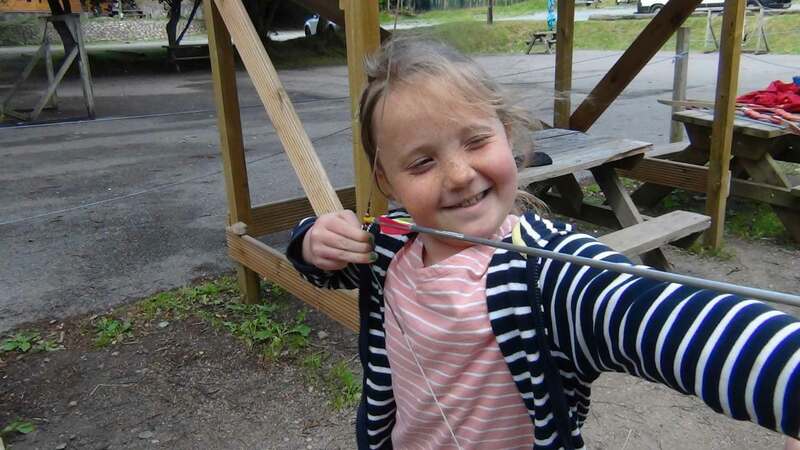 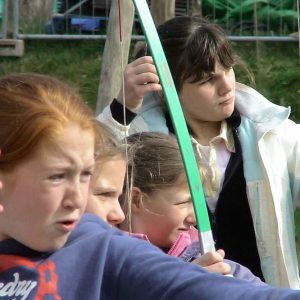 Target Archery results in a great sense of achievement, and is fun for all the family to enjoy. 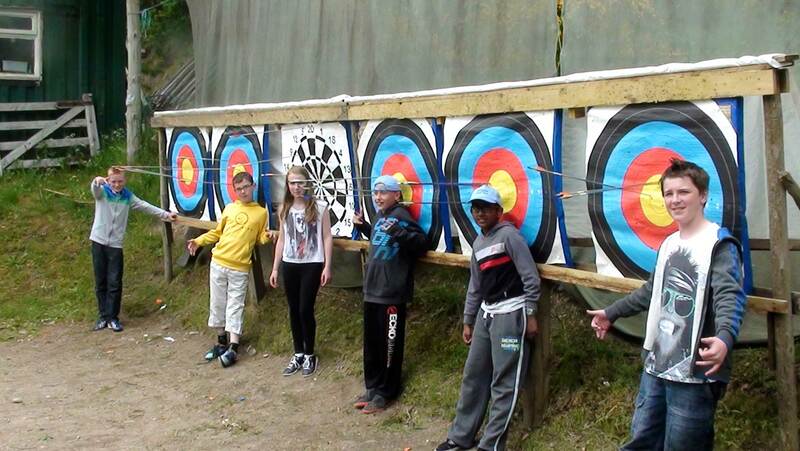 An hours Archery lesson finishes with a little light hearted competition, and you'll have the chance to go for the centres Gold! 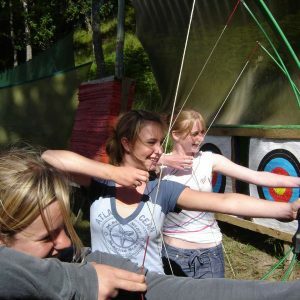 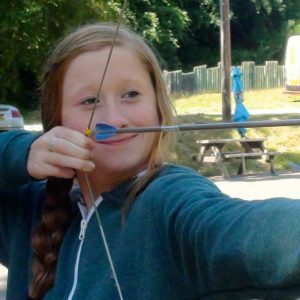 Our expert instructors are on hand to ensure, that whether you are an experienced Archer or its your first time picking up a bow, every body has a great time. 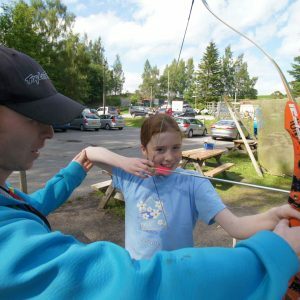 Our private lessons are designed to cater for beginners of all ages and we don't allow any unsupervised use of the target range. 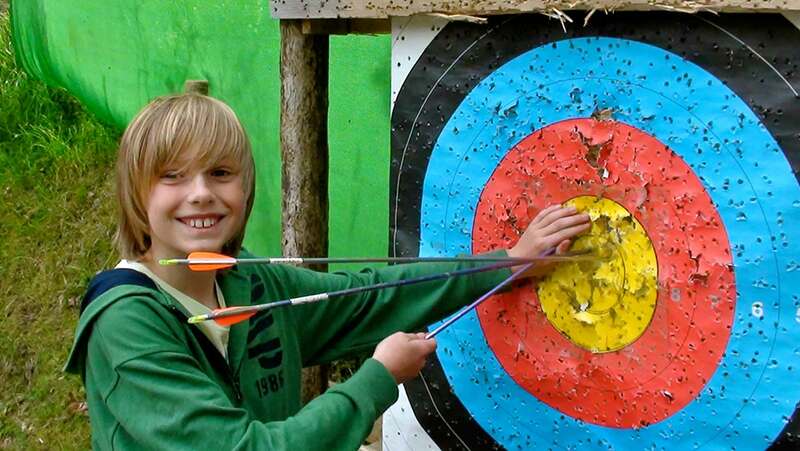 Group Sessions run once a day. 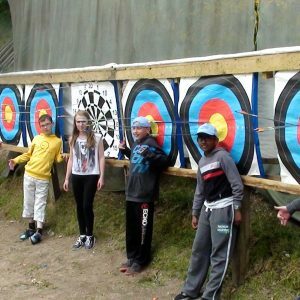 They offer a chance to meet some new friends and learn in fun environment, maybe even show off the skills you learnt in your private lesson. 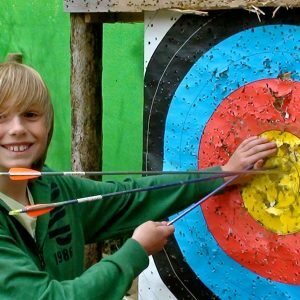 As with our private lessons we aim to cater for all ages and levels of skill, For daily Group Session time call or pop in to the Beach Office. 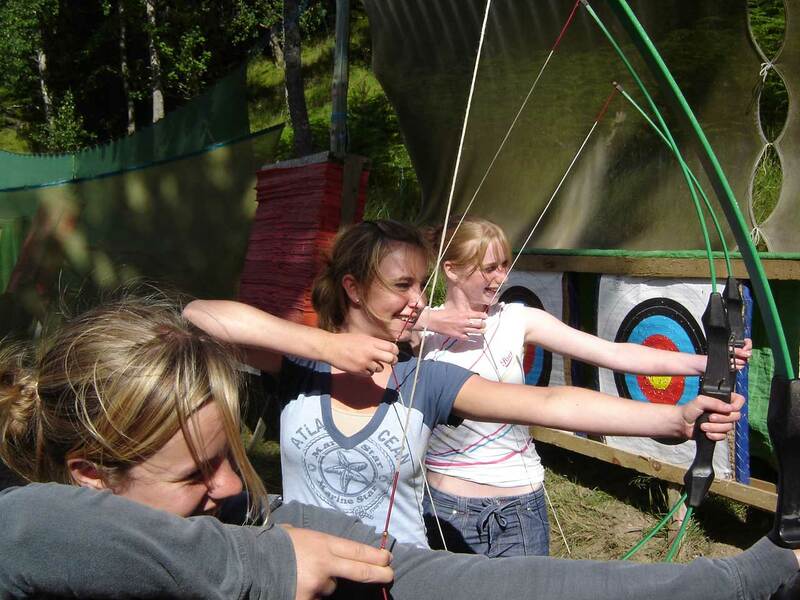 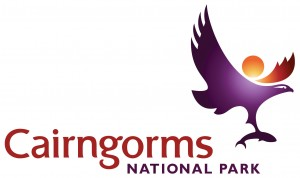 Archery is only available with tuition, so book early to avoid disappointment!